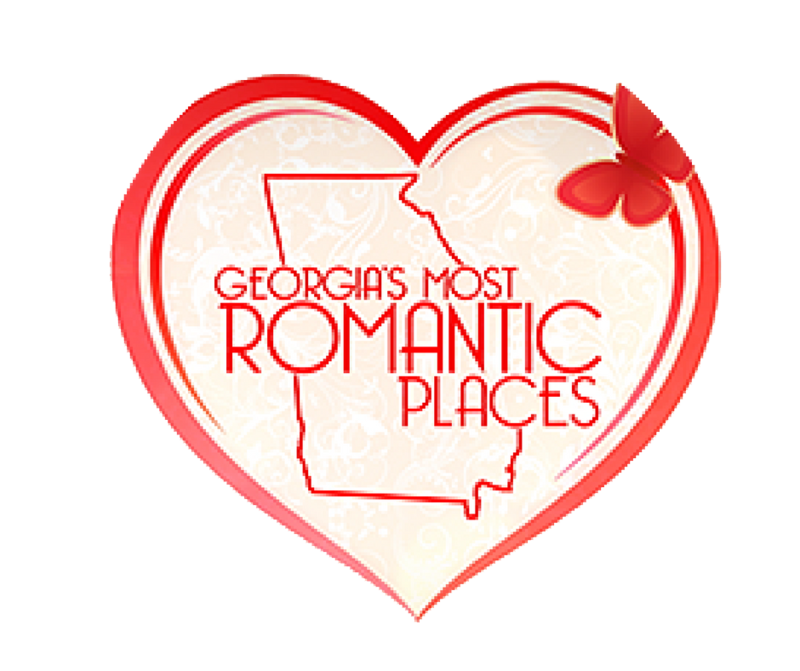 For couples seeking an exceptionally romantic get-away, we highly recommend The Kehoe House and The Gastonian, two inns known and recognized for their romantic atmospheres. 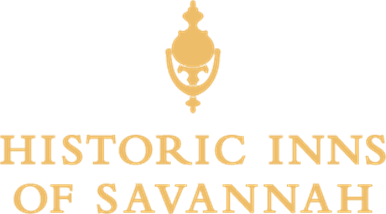 You'll also find Marshall House, Eliza Thompson House, East Bay and Olde Harbour Inn to be unique historic places to celebrate romantic occasions in Savannah. 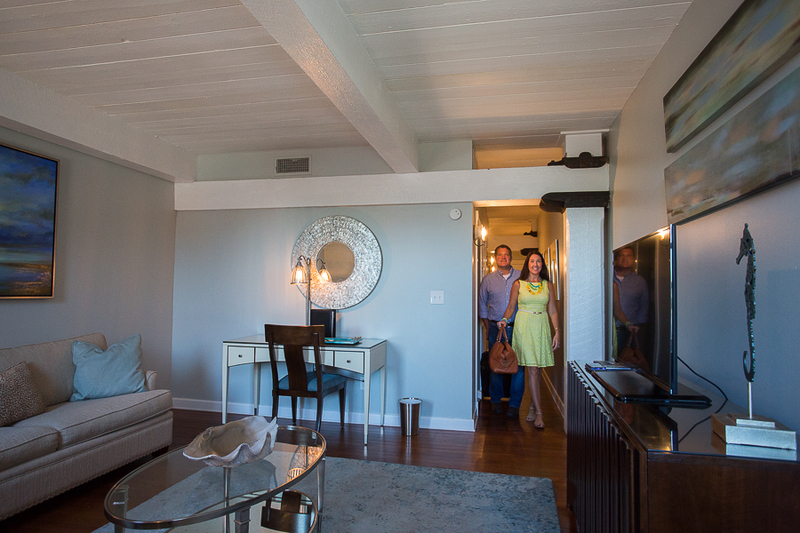 The Kehoe House is the ultimate choice for a beautiful, private getaway for two. Choose one of our intimate and romantic rooms for your visit. Our concierge will be happy to arrange extras like a private horse-drawn carriage ride through Historic Savannah. Ask for chilled champagne and chocolate-dipped strawberries to be included at turndown for a delicious touch. 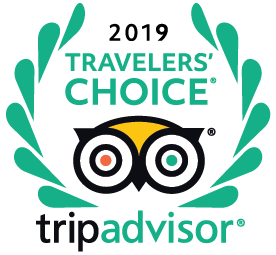 For a romantic getaway that's far from ordinary, experience The Gastonian—chosen by Conde Nast as one of the Top 50 Small Hotels in the World. With lush gardens, sun-dappled balconies, and the historical beauty of Savannah—this elegant Inn is the perfect place to get lost with the one you love. Make it extra-special by adding champagne, chocolate-covered strawberries and our romantic turndown service to your stay. 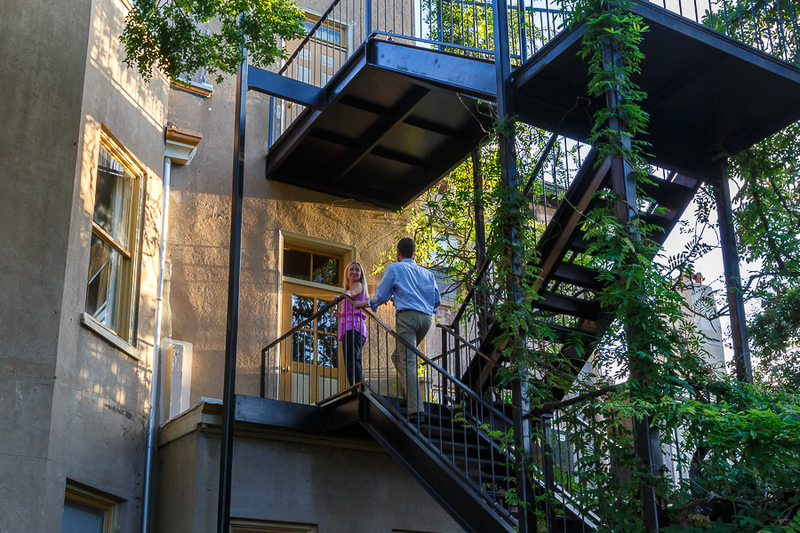 Whether it's an elopement, a weekend getaway, anniversary, or honeymoon, romantic occasions are exceptional in this beautiful, historic Savannah hotel on Broughton Street. 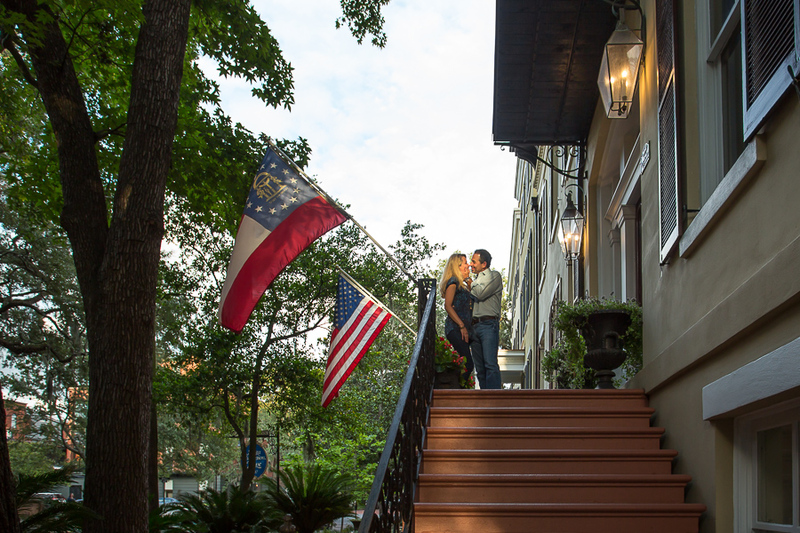 A stay here—combined with an amazing dinner at 45 Bistro located on the hotel's first floor—make a perfect romantic Savannah getaway. Take a personalized tour of the city or enjoy shopping and dining just a short walk from the hotel. 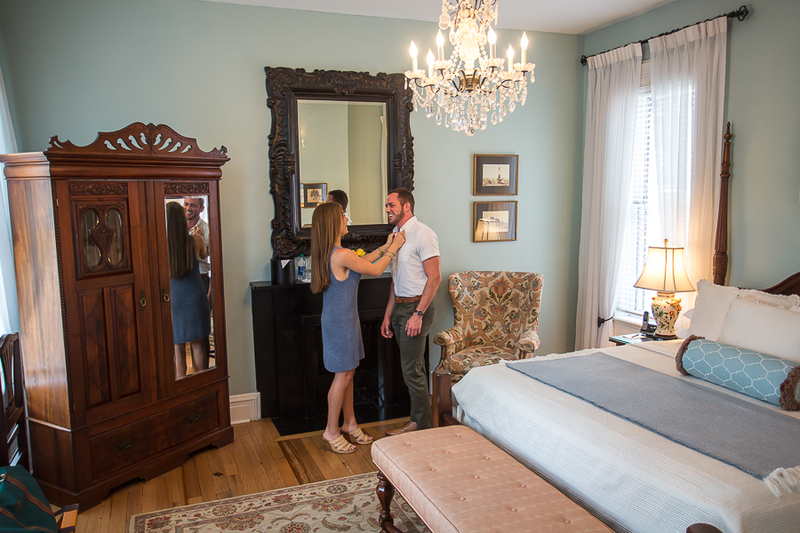 From our attentive concierge service to romantic in-room amenities, The Marshall House makes it easy to enjoy the romance of Savannah. 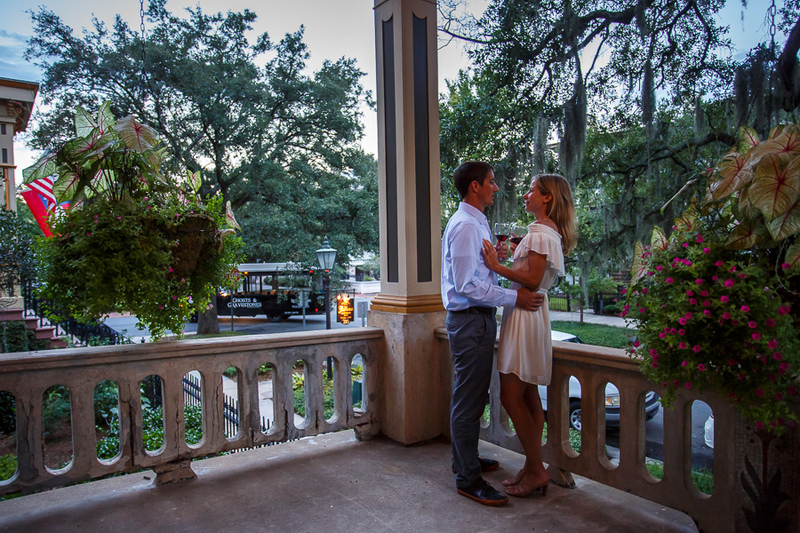 The city's historic riverfront is the perfect setting for romantic Savannah getaways, making the riverfront Olde Harbour Inn an ideal choice. A historic inn offering waterfront suites, luxurious amenities, and warm hospitality designed to make your stay completely relaxing, Olde Harbour Inn boasts the city's only suites on the river, offering a feel that is both elegant and inviting. Enjoy a rendezvous for two at this romantic Savannah inn. 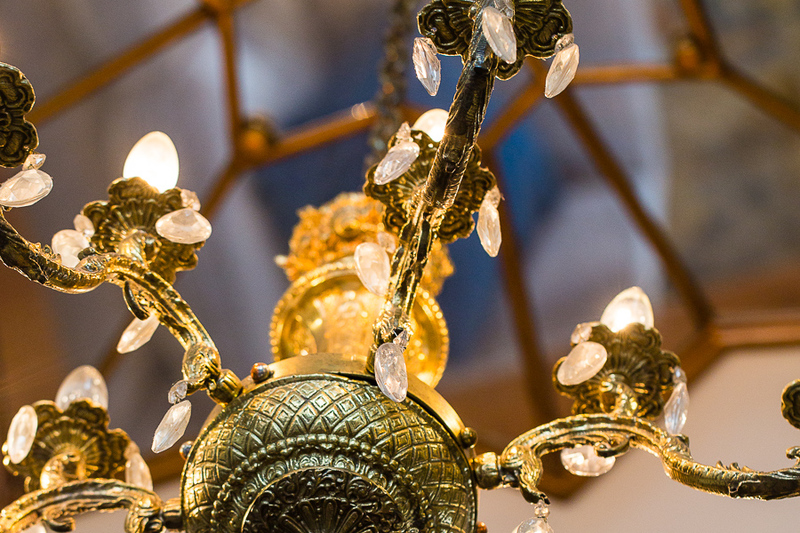 Offering a charming atmosphere with antique-furnished rooms just steps from the waterfront, East Bay Inn is immensely popular for romantic Savannah getaways. 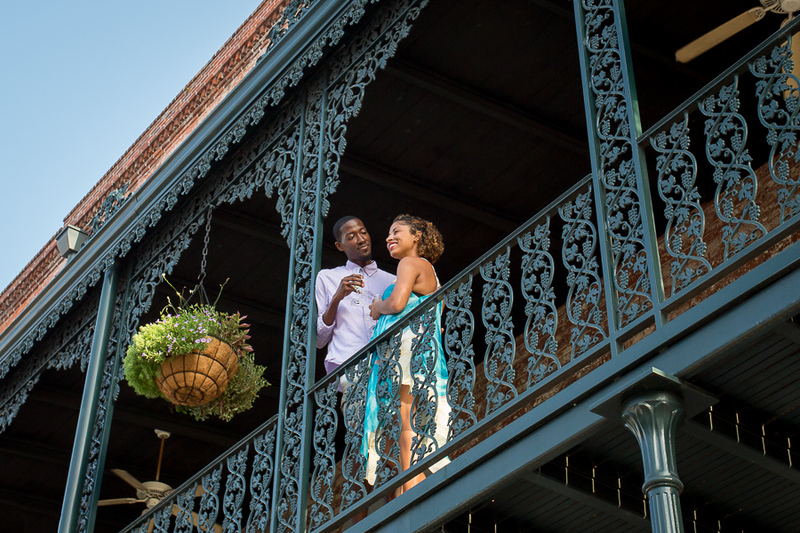 Take a romantic stroll along famous River Street or indulge in a sweet treat with your sweetheart at one of Savannah's many popular cafes or candy shops. 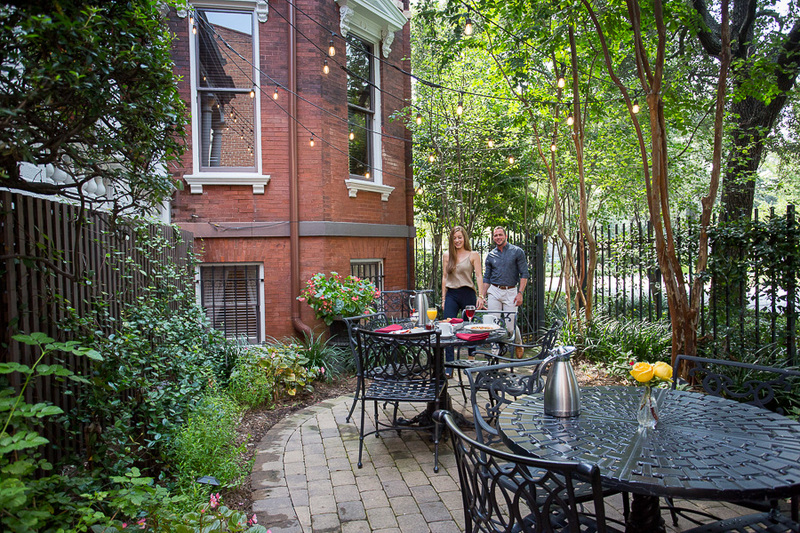 This intimate, wonderfully romantic historic Savannah bed and breakfast features a carriage house, a lovely garden courtyard, and uniquely designed rooms reflecting the charm of the gentile South. 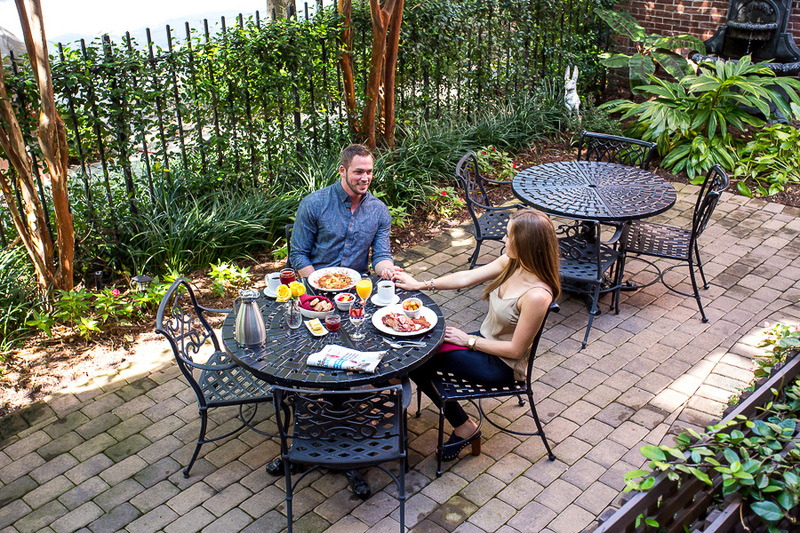 Tucked into one of Savannah's most charming downtown streets, this Jones Street hotel is ideal for exploring the city's many hidden treasures. 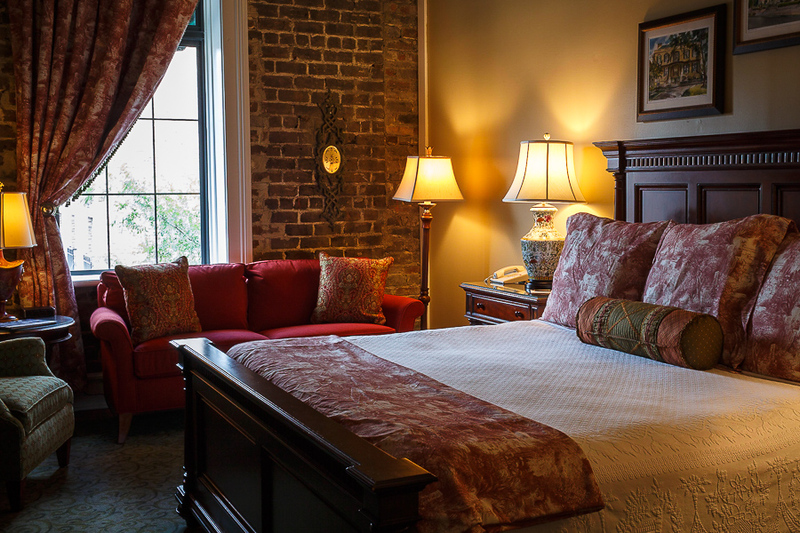 Let the beauty of Savannah and the peaceful elegance of the Eliza Thompson House rekindle your relationship.